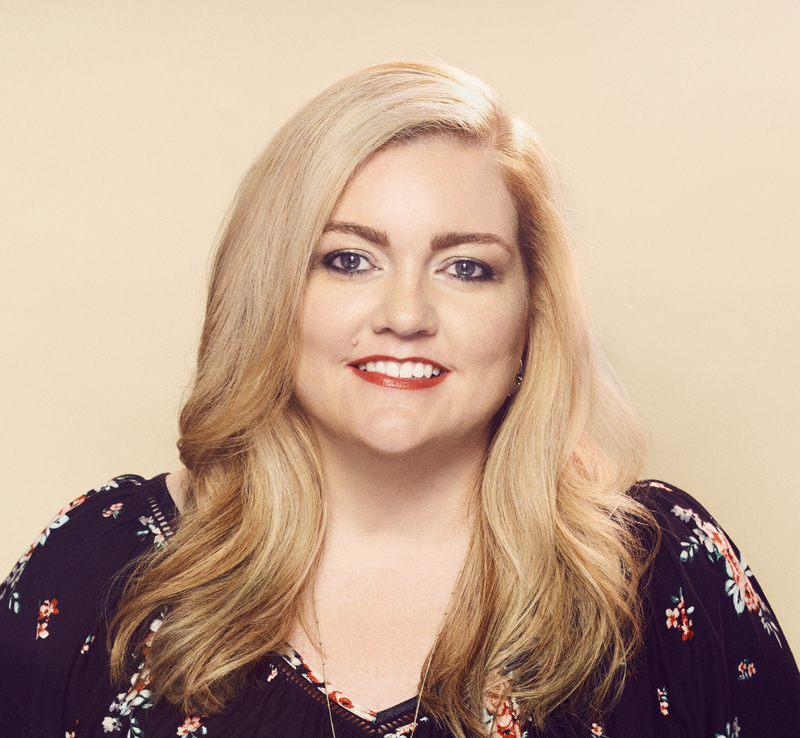 "I've read everything Colleen Hoover has ever written, and each new book becomes my instant favorite. Her pacing is perfect and her characters leap off the page. I devour her words like candy." 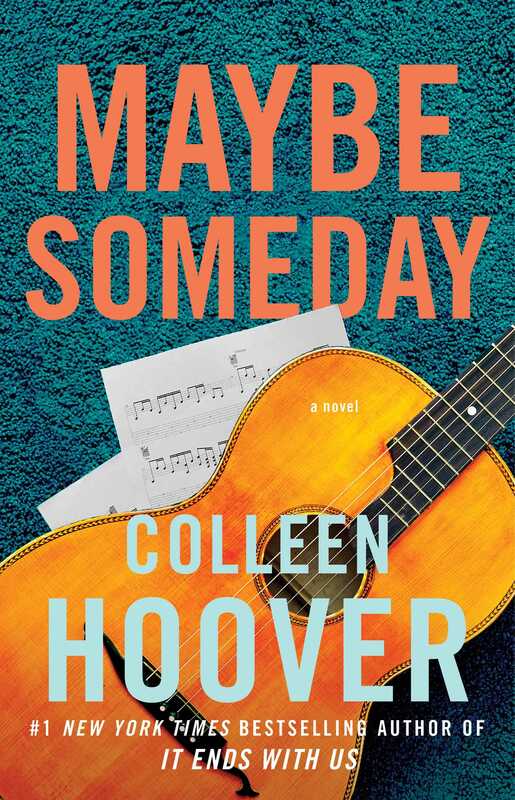 "Hoover is one of the freshest voices in new-adult fiction, and [Maybe Someday] resonates with true emotion, unforgettable characters and just the right amount of sexual tension." “I truly LOVED LOVED LOVED everything aboutMaybe Someday…[it] is the book you will stay up all night reading and you won’t even miss the sleep because your mind will be so consumed with this emotional love story."